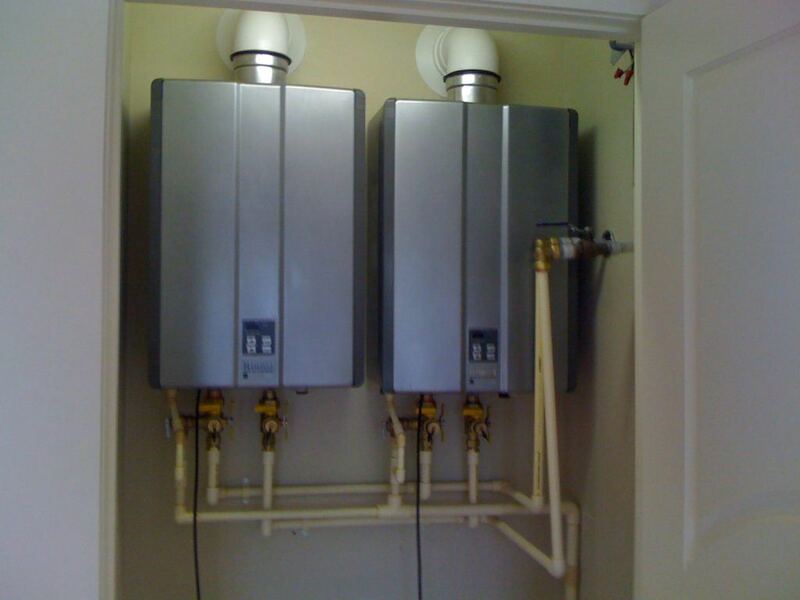 / What Are the Benefits of A Tankless Hot Water Heater? Never run out of hot water and never have a water tank leak that will flood your home while you are away. 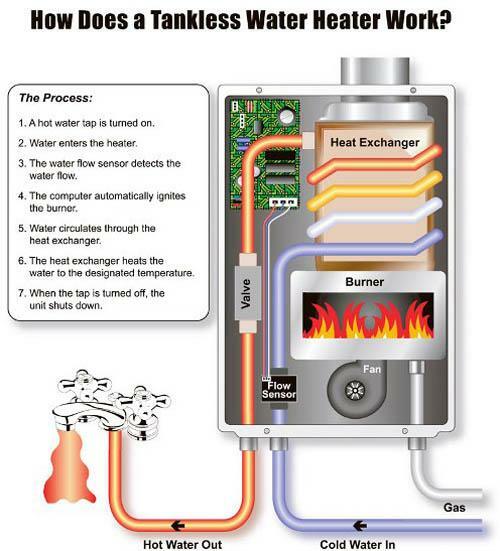 A tankless hot water heater heats water only as you need it. Almost 25 years ago I was introduced to a tankless hot water heater while living in Argentina. The concept had never occurred to me that you don’t have to heat up 20 gallons of water 24 hours a day 365 days per year, just to have water on demand. If you are looking to save money and conserve energy, a tankless hot water heater (or commonly known as “water on demand”) may be one great option for your home. Rather than heating a huge tank and maintaining a constant temperature all the time, a tankless hot water heater heats water only as you need it. The tank is turned on only by demand, that is, when you open up the hot water faucet. Cold water is piped through a series of coils internal to the until and heats the water as it passes through the coils. When you turn off the faucet, the hot water heater unit shuts off. One real benefit is that you never run out of hot water. Because water is not heated in a finite tank, but rather is heated as the faucet is turned on there is an unlimited supply of hot water. The energy savings is also considerable. I don’t know why we think it is a good idea to heat 20-30 gallons of water 24-7. Maybe it just stems from tradition. These tanks are common throughout Japan, South America and Europe. Because the unit only heats water as you need it there is no waste and no excess consumption of energy, thus reducing your energy bills. According to Consumer Report natural gas tankless water heaters are 22 percent more energy efficient on average than the gas-fired storage-tank models. They generally last up to 20 years, that’s almost double a conventional hot water heater. A typical hot water on demand unit Energy Factor scores ranging from 0.82 up to 0.96, while conventional models are typically 0.60. Never worry about your hot water heater leaking and ruining your house. Have you had a hot water heaters start leaking while on vacation, only to come back to a mess? Since there is no tank, there is no risk of having a water leak from this device. It’s great for condos and apartments where sometimes the hot water heater is in a different part of the building where there is no public access. For many condo complexes if your hot water heater leaks and ruins someone else’s wall or ceiling, it’s on your dime to correct the damage. For rental units they are particularly great since replacement of a hot water heater generally runs about $1,000. A tenant may not always be as due-diligent in notifying the owner of a hot water heater leak that could result in thousands of dollars in damage. If there are high salts, particularly Calcium in the water, the unit should be annually inspected, but cleaning out of the coils is a simple tasks. For small spaces the compact size of this hot water on demand system is idea. Great for cabins, apartments, condos, or if you just need more room in the garage or basement this may be a good fit. What are the Limitations to a Tankless Hot Water Heater? When first installing this unit, you will need to hire a professional plumber to install it, since it is not directly compatible with traditionally installed piping for a water heater that has a tank. Natural gas or propane fired hot water on demand units have to be vented to the outside so additional piping is necessary. 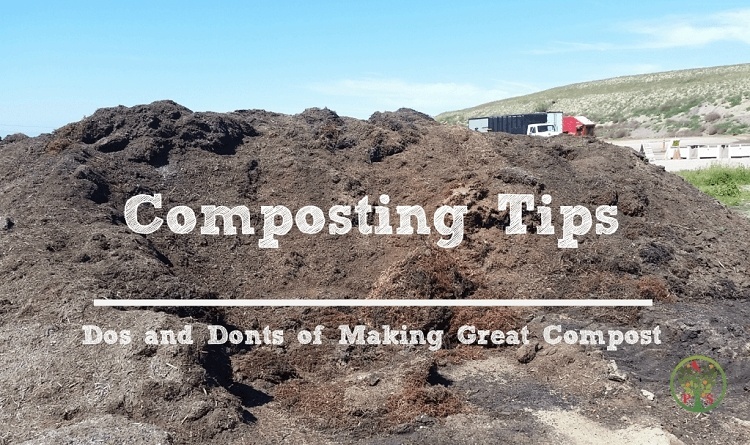 If you have a lot of people living in the household, sizing will need to be considered. Since only a finite amount of water runs through the hot water coils, running the dishwater, washing machine and taking a hot shower at the same time may not fulfill the household hot water needs. A professional will be able to tell you whether the sizing will be appropriate, or you may need to install more than one unit to make sure that hot water is not lacking. Expect the initial investment is 2 – 2.5 times the cost of just replacing kind-for-kind your old hot water heater. A tankless hot water heater does not work well at high altitude, particularly the electric units. This is due to the amount of atmospheric pressure available to push the water through the coils. So if you live above 5,000 feet, this will not be possible to use. Where Can I Buy a Tankless Hot Water Heater? Because this type of hot water heater is not as common as the traditional 20 or 30 gallon tanked variety, you may need to shop around a bit more. Working with a professional plumber that is experienced with the installation and sizing of a tankless unit highly recommended, since they can offer you the personal attention and help you determine your household needs. Often times this professional installs a certain manufacturer, and has already done the due-diligence necessary to determine the best quality for the price that is available on the market. There are several brands that are available including: Takagi, Rinnai, A.O Smith, Bosch and Noritz. 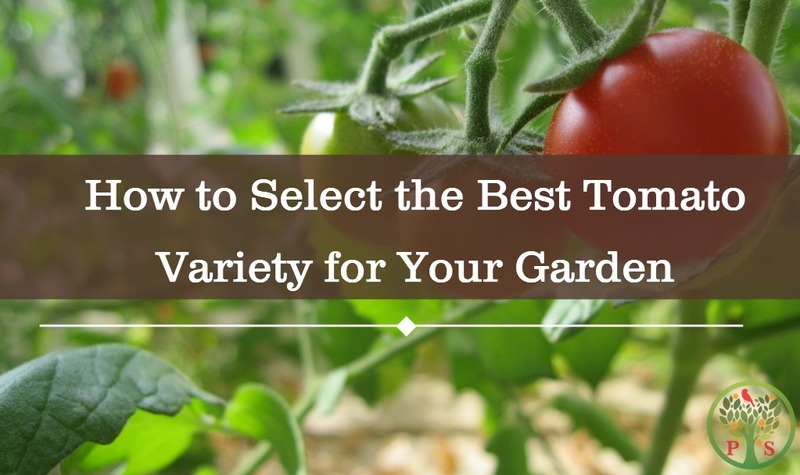 These manufacturers provide a lot of great information. 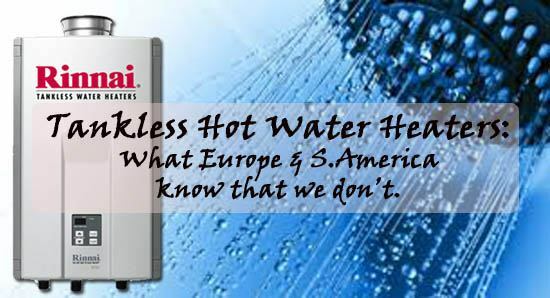 If you are serious about replacing your traditional hot water heater with a tankless type, spend some time on their websites so that you are comfortable with the decision you make. 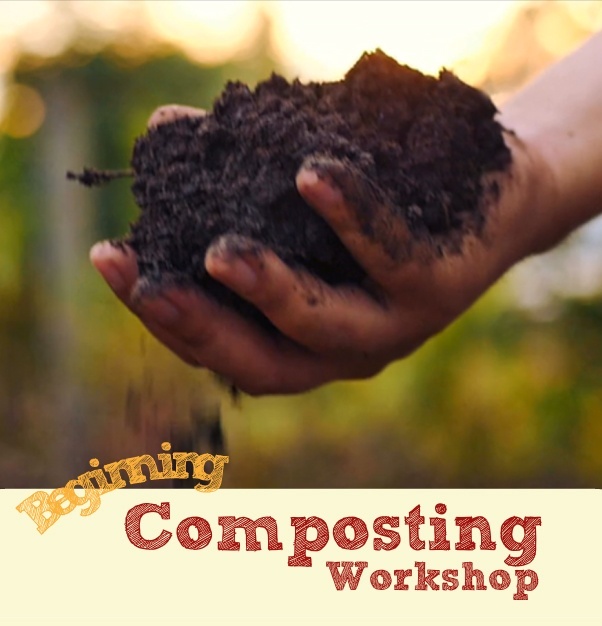 Want more on sustainable living? Go here. Learn about insulating your windows or green building materials.